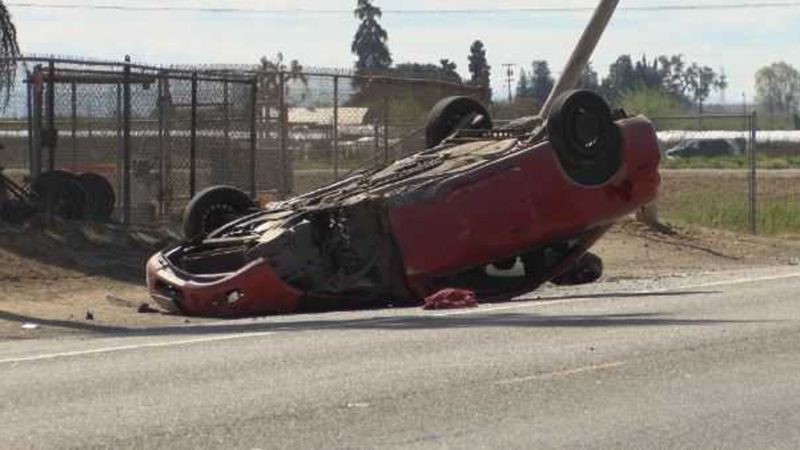 The crash happened at Jensen and Marks avenues around 2:30 pm, according to California Highway Patrol. Jensen Avenue was closed in both directions as the scene. For local and breaking news, and to get weather alerts, download our mobile app from the Apple App Store or the Google Play Store .